Books in their physical form may be going the way of the dinosaur, but not they’re not dead yet. And for many, perhaps the hope is that the written word in it’s real life ink-and-paper form will never go away completely. After all, there is something kind of cool about the texture of the cover in your hand, the sound of a crisp page turning, even the smell of a tome being opened anew after lying comatose for years on a dusty shelf. And In this regard, there are many great bookstores in Los Angeles where exactly this kind of experience can be cherished. 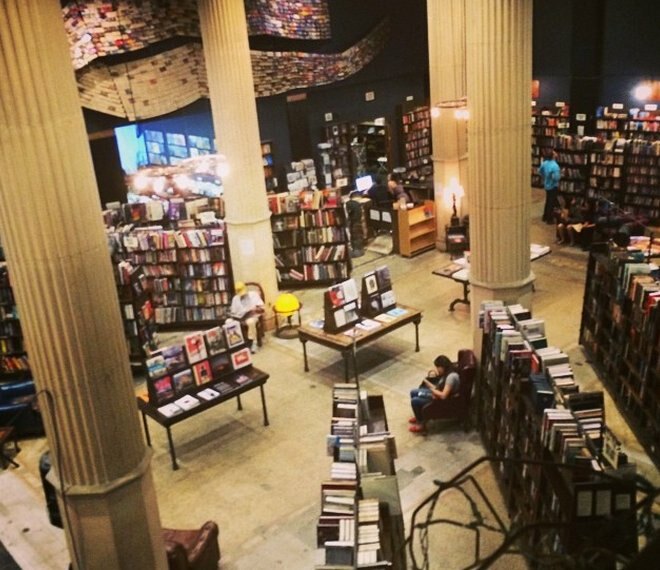 So if you’re one of the bibliophiles out there longing for the feel of a good book in your hand, check out the rundown below for some great ideas on where new book adventures might be had in the city of angels. And if you think we missed some, feel free to comment with your favorite shop at the end of the list. 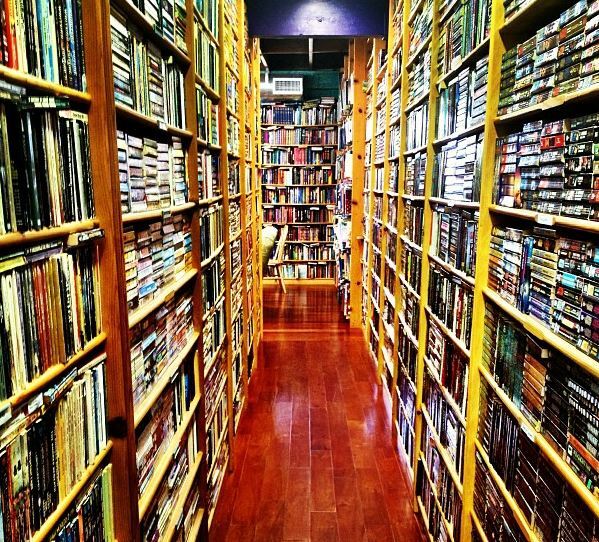 For my money, the best used bookstore in Los Angeles. The upstairs section of $1 books is absolutely overwhelming. Located in the heart of downtown L.A.
Additional info on the Last Bookstore. Two locations in northeastern Los Angeles, one in the playhouse district of Pasadena on Colorado Blvd and the other a bit further east off Foothill. They host a good number of regular events, which is great, and I (having lived in Old Town for a few years) can personally attest that their employees are super knowledgable and make very solid recommendations. Horror, horror, horror…. 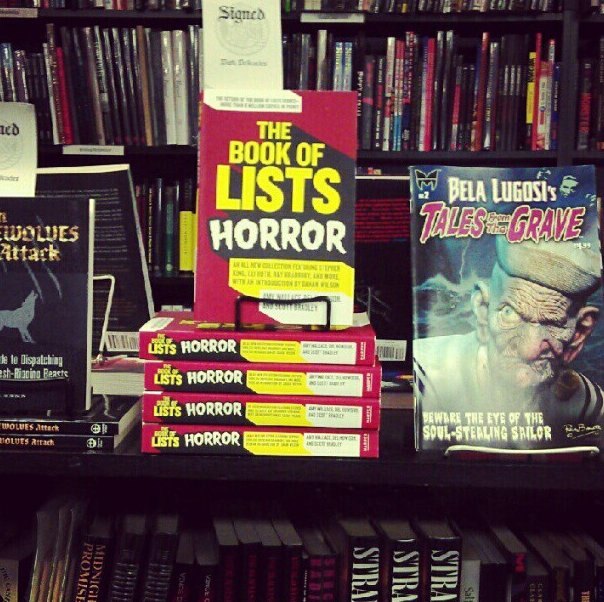 Did I mention that this place likes horror books? 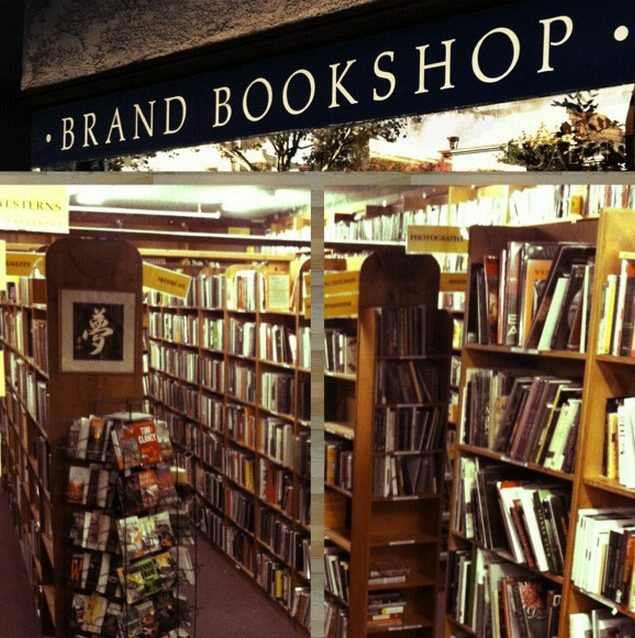 If you’re looking for a bookstore that specializes in the occult, then this is the place in Los Angeles. Plus they host frequent author signings and overall it’s a great information hub for all the weirdness going on in the city generally. 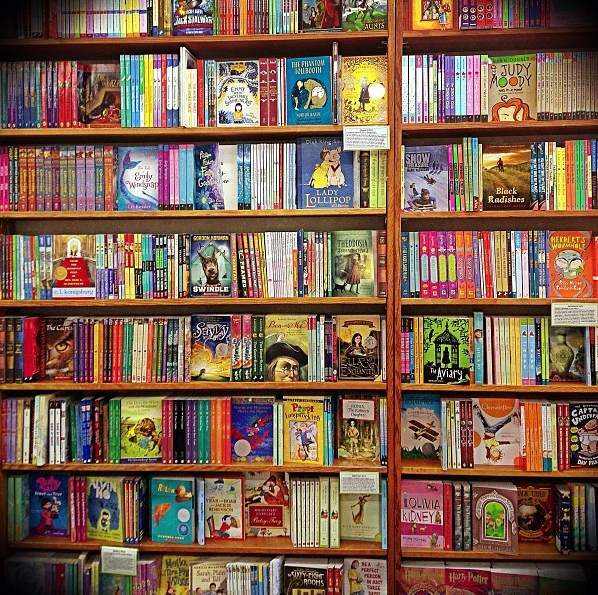 Incredible selection of Children’s books, maybe the best in the city. If you’re looking for a reading related gift for a youngster this is the place. Modest sized bookstore with a great personality (you’ll probably notice the owner’s cat roaming around the place when you visit). Staff is a bit on the hipster side of things but they’re usually pretty knowledgable, and the place hosts an array of author readings from time to time. 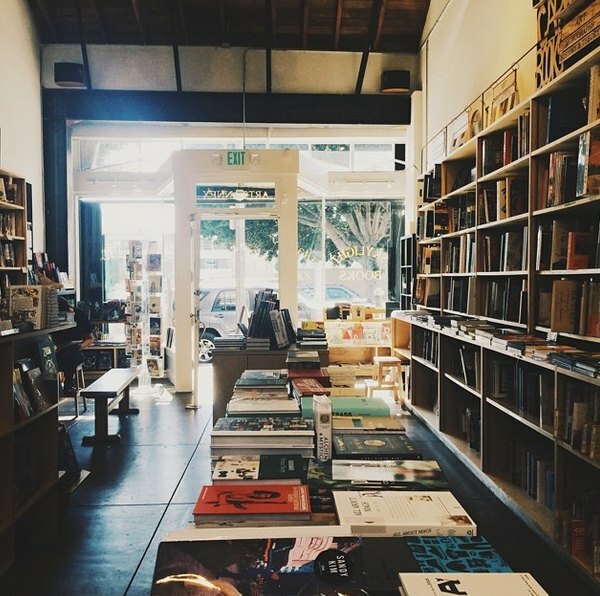 A modest independent bookstore with a killer location right on the Venice Boardwalk. 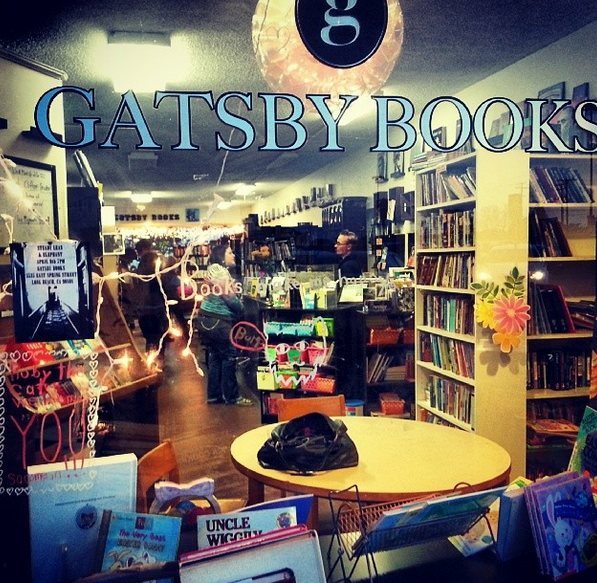 An iconic bookstore on the Sunset Strip in WeHo. 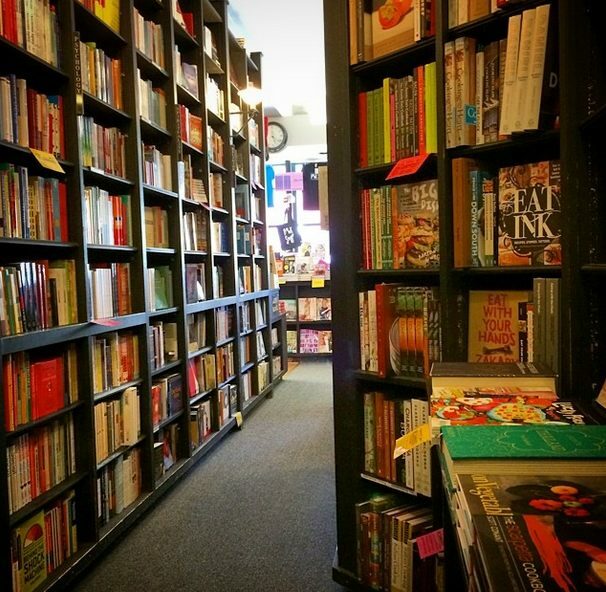 The selection is massive, the customer service is solid, and the shelves of books are towering. You need to visit this place at least once to fully appreciate it. 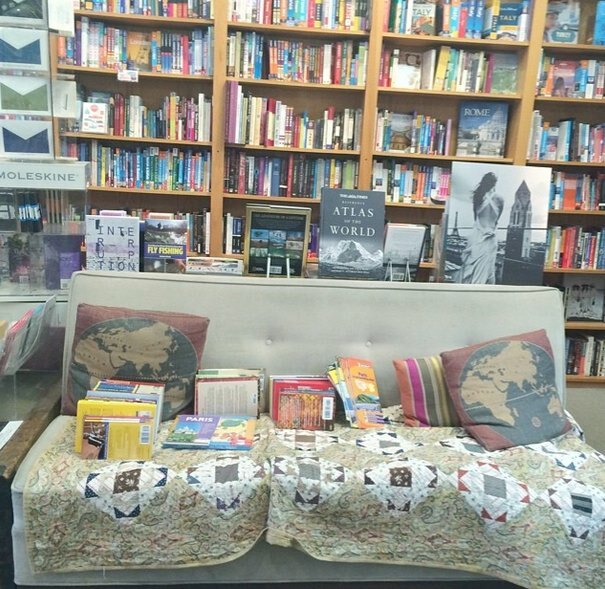 Best travel bookstore in the city. Period. 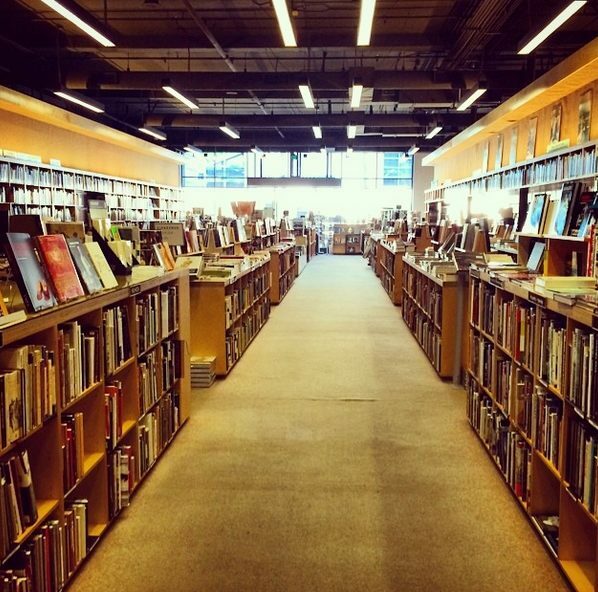 The best bookstore in L.A. to find a selection of art and architecture books. Super quality, but definitely not on the cheap side. Small independent bookstore a few blocks north of Cal St. Long Beach. The owner Sean is renowned for his helpfulness in aiding customers to find what they’re seeking. Another option for used books. Cool section in front with $1 or $2 books and if you’re looking to sell books they’ll offer you cash monies. This is/was one of the coolest locally owned shops in Glendale. Sadly, at the time of writing of this article Brand is in the process of closing down after 29 years in business. Inventory is going to be heavily discounted up until the doors are shuttered (they recently announced they’ll be staying open until the end of September, 2014). Libros Schmibros: A cool yet unpretenious lending library in Boyle Heights. Eso Won Books: Small independent bookstore that specializes in the African American experience. Alias Books : Highly curated independent bookstore with two locations, one in Atwater Village, the other off Sawtelle on the west side. 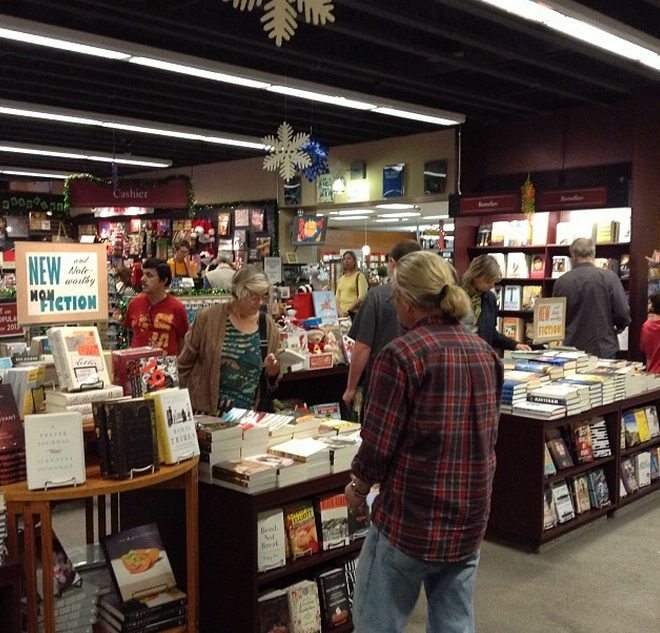 Bookfellows / Mystery & Imagination: Reader recommended spot for Sci-Fi and Fantasy books.